Test stands for heavy duty hydraulic filters per NFPA, ISO, and SAE standards. 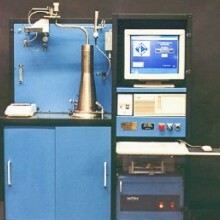 Particle counting instruments are available as an option on most Testand filter test systems. 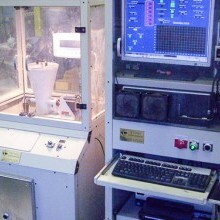 The particle counting instruments can be stand-alone or integrated into the test stand’s data acquisition and controls. Particle counting analysis is used to augment gravimetric test methods. 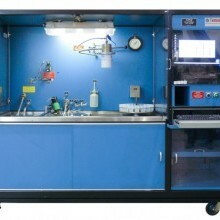 The 5100 Series is a fully automated air filter test system for designed for both product development and quality audit using gravimetric test methods. The modular design allows for the equipment to be arranged to fit your particular facility. Options allow you to spec a system to meet your specific needs. 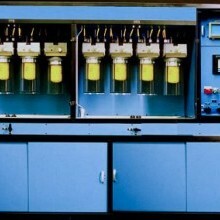 Most Testand filter test systems can be used to test filter media samples. An optional media sample fixture supports the media. Testand also offers systems specifically for media testing.